Can Meditation Help My Memory? Can meditation help my memory? In early studies, it appears that the answer may be yes. 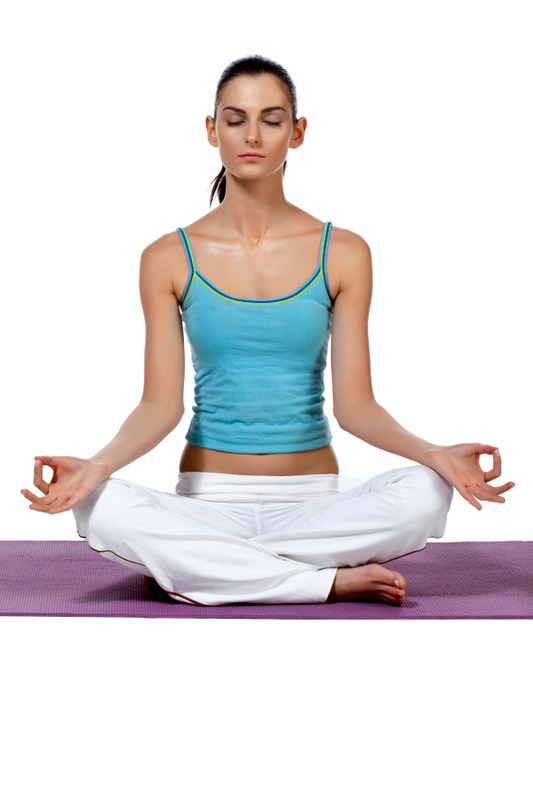 Meditation relaxes, reduces stress, and improves blood flow to the brain. In a study at the University of Pennsylvania, a meditation technique called Kirtan Kriya was used with positive results. Read about it below. Can meditation help my memory? Preliminary research indicates that the answer may be “yes”. Kirtan Kriya is a type of meditation that brings together repetitive chanting with finger movements. The chanting uses sounds Saa, Taa, Naa, and Maa…first singing them, then whispering them, repeating the sounds silently, and finally reversing the sequence. Each sound also has a corresponding finger movement (e.g. ring finger touching thumb). This entire meditation sequence is done in 12 minutes. The first study using Kirtan Kriya meditation to improve memory was an open-label (both researchers and participants know which treatment is being administered) pilot study published in 2010 in Journal of Alzheimer’s Disease. Compared to the control group, the meditation group showed improved cerebral blood flow (to the frontal lobe regions and the right superior parietal lobe), had statistically significant improvements in a neuropsychological test measuring cognition, as well as improvements in three other cognitive tests that measured general memory, attention and cognition. If you would like to read the entire article, go here. What noticeable effect has meditation had on your memory? What do you tell your friends when they ask “Can meditation help my memory?” Share your comments below.